My birthday is (still, just) 2 months away & already have compiled a wish list. I still don’t own a decent bronzer, can you believe it!? After having orientated a bit on YouTube and having seen/swatched this in stores, I can safely say: I WANT THIS! 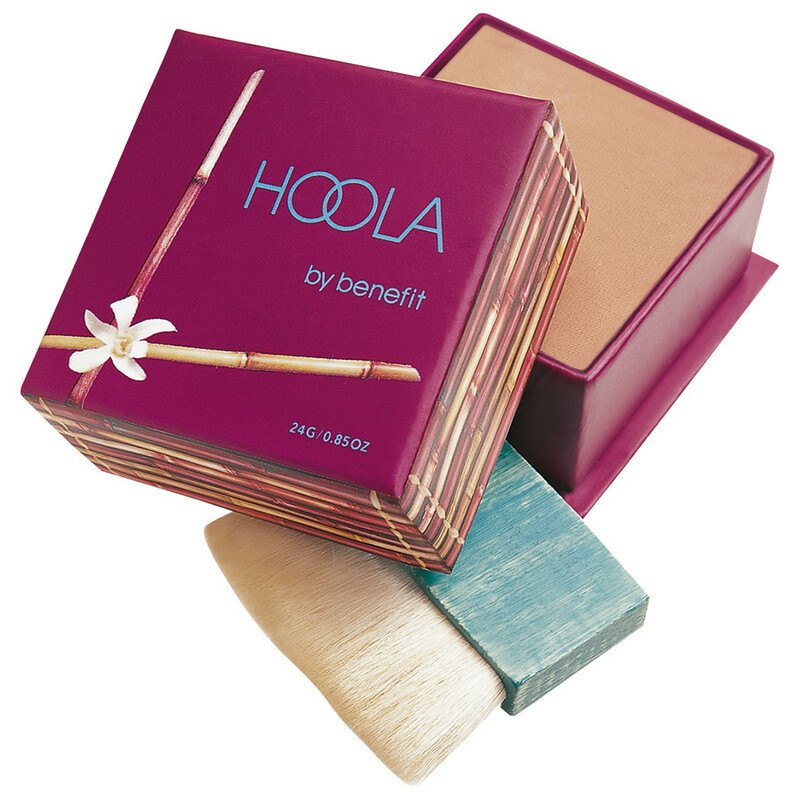 This is a perfect matte bronzer for contouring. And I love the way Benefit’s products are packed. While we’re at it, I have been also wanting to buy a golden toned highlighter. 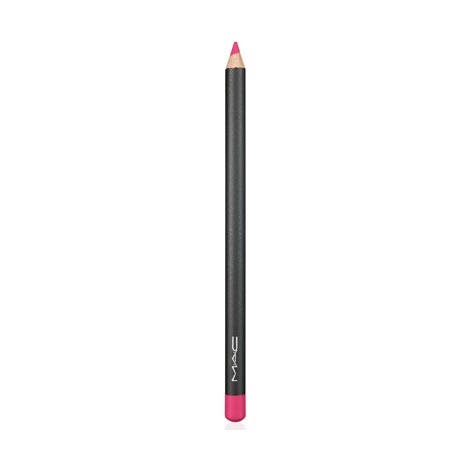 Most of the highlighters are cool-toned while this is perfect for people who have a warm undertone (c’est moi). 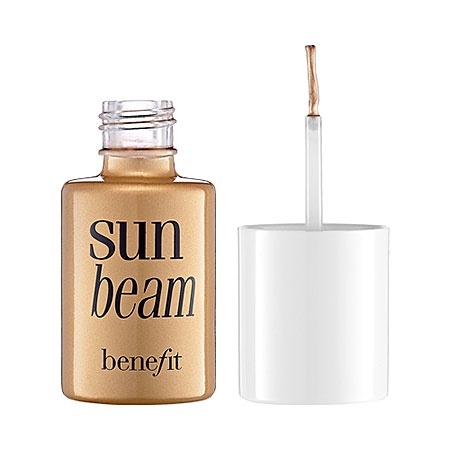 Highlighters are perfect for bringing that summery glow to your face. 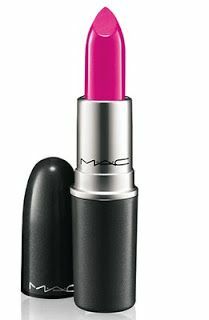 I have always wanted a MAC lipstick, but I never really got one as I have quite a few (around 20-30) lipsticks already. But my next wishlist item will totally explain why I want this one. So the story, as promised: I was just googling around and suddenly found a haul on a beautyblog. And my my my, she wore this exact lip pencil combined with the lipstick. What. A. Combination. I was stunned. I wanted that too! So yeah, basically I’ll get the lip pencil if I get the lipstick and vice versa. I have been wanting a curling wand since forever. I have thick, heavy hair so my curls never stay. 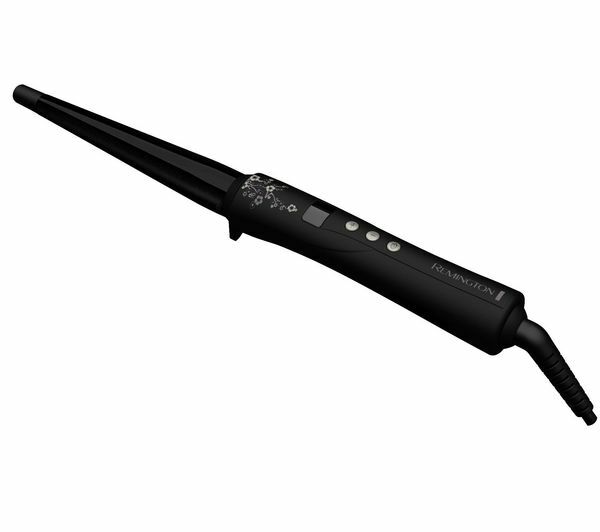 Heard a lot about this wand, so would want to give it a try. Have read a lot of positive reviews on this. I have been totally in love with this palette since fall 2013 & I don’t know why I never bought it. 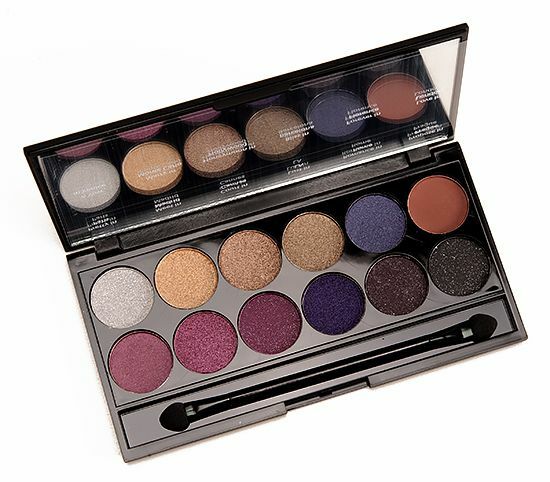 This palette is perfect for colder days and for date nights.